Rising lane rates. Driver shortage. E-Log regulations. 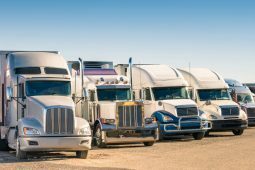 We are transportation sales experts, making the ideal match between a transportation provider’s available capacity and shippers’ freight needs. 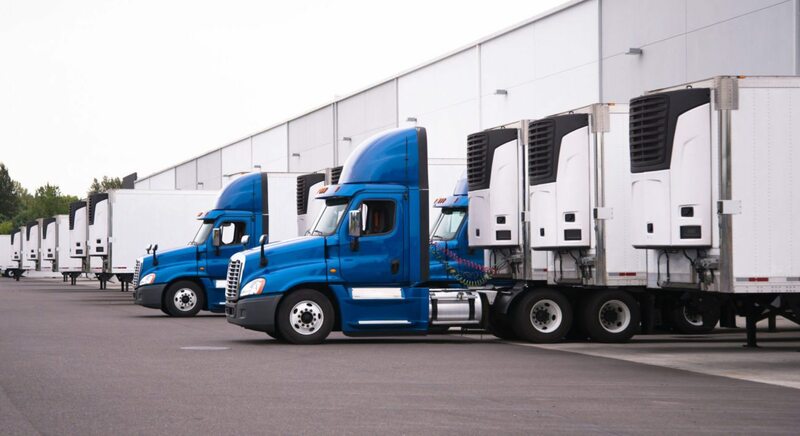 We build sustainable, mutually beneficial results for carriers and their shipper clients, established on a foundation of fairness, trust and long-term partnership. Learn More. 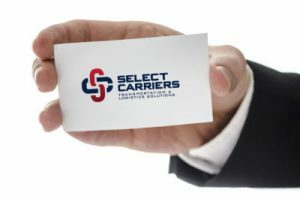 Bringing together carriers and shippers using the Select Carriers’ approach delivers real value and business results. 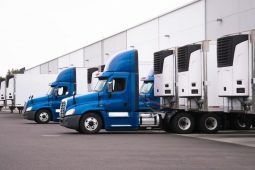 Discover how you can retain drivers. Explore how Select Carriers can strengthen your carrier base. 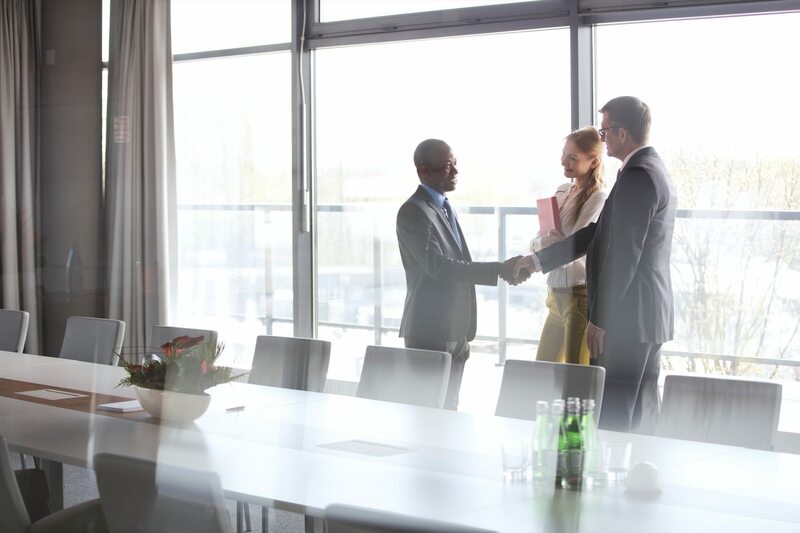 Ready to forge new, more reliable partnerships? 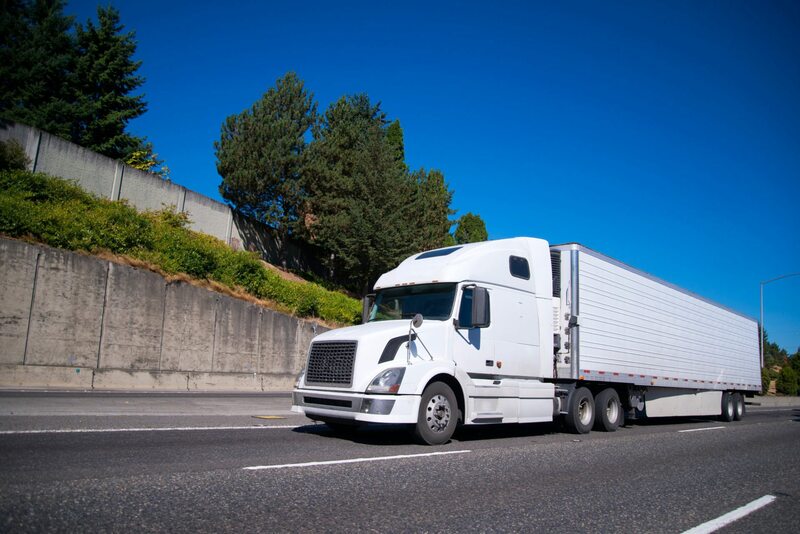 Tap into new, improved ways to move freight. Develop meaningful, long-term relationships between shippers and carriers. Let Select Carriers, your strategic transportation sales partner, show you how.